When we are in our teens, we were plagued by oily skin and pimples and we couldn't wait for this skin phase to be over and done with. 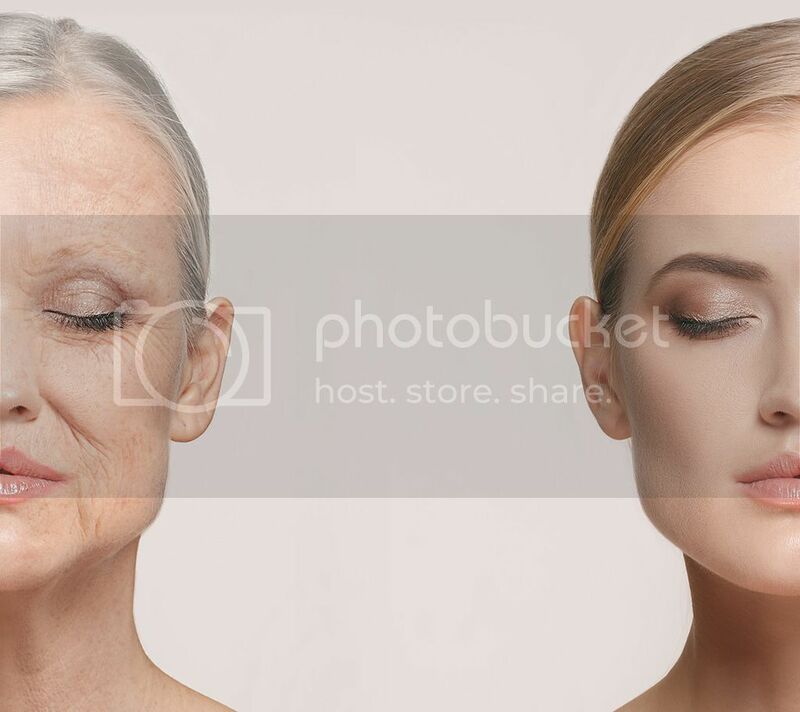 However, little did we know those skin problems aren't restricted to our teens because with age comes a host of other problems associated with ageing. Ageing is a fact of life although advancement in science and technology has given us many solutions to fight it. 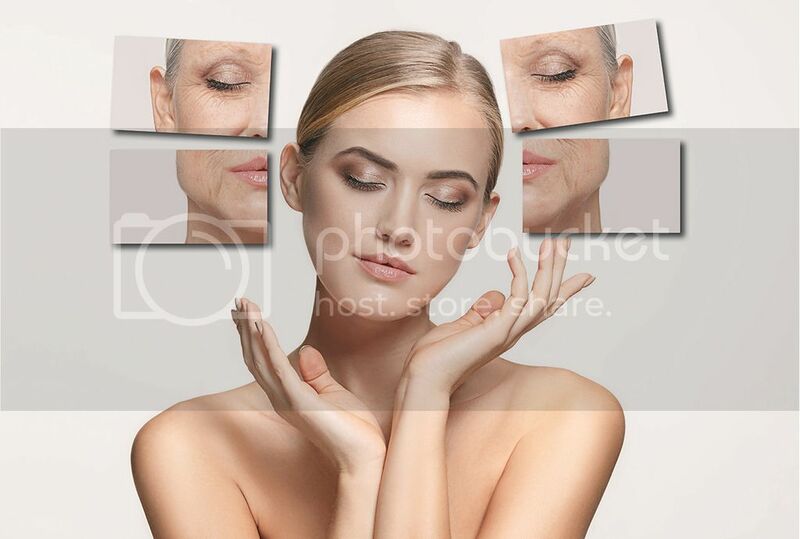 We need to understand skin ageing better so as to prevent it and counter its effects. To do so, let us break down skin ageing into intrinsic and extrinsic skin ageing, and what happens to our skin during different stages of our life. Intrinsic ageing is what we will call the natural process of ageing that is controlled by genetics, regardless of external influences. Collagen production will start decreasing over the years and our elastin fibres will start to thicken. This results in sagging skin, a loss of skin elasticity, and wrinkles appearing. 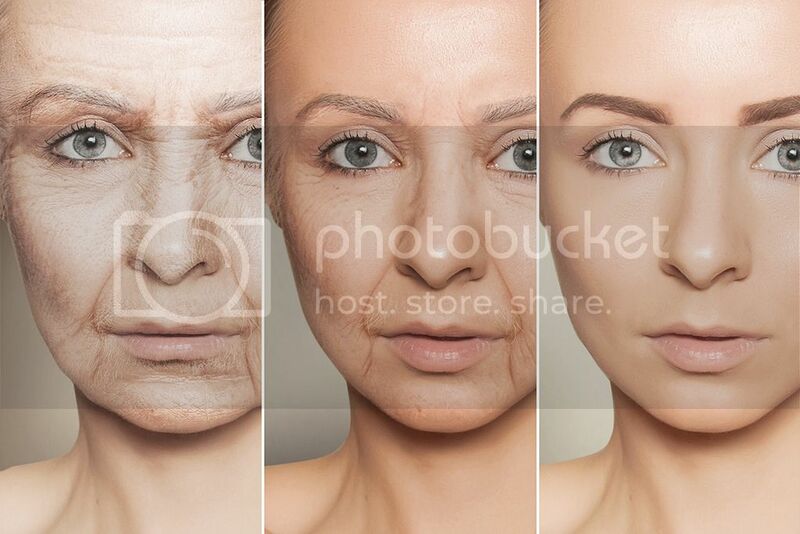 As we age, our skin also looks dull because our skin cells turnover rate is now lower. The decrease in hydration in our skin, together with the shrinking of fat cells will cause our skin to look dull and thin. On the other hand, extrinsic ageing is associated with external factors that cause our skin to age, and that can be controlled. Extrinsic ageing is caused by external skin aggressors like pollution, smoking, sun exposure, and exposure to free radicals. These external aggressors can cause pigmentation, a loss of skin elasticity with the decrease in collagen production, resulting in skin sagging and the appearance of wrinkles. 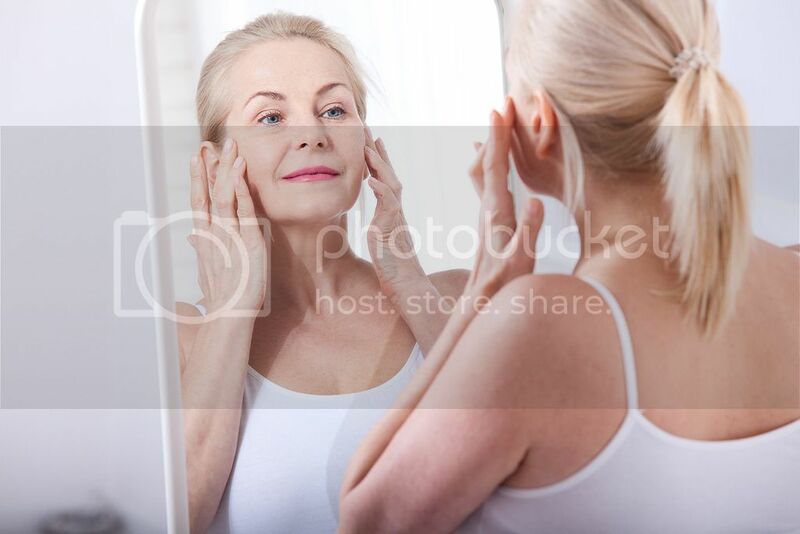 We are past the hormonal upheaval of our teenage years and with our estrogen production at its peak in our twenties, we have firm, taut, and glowing skin. However, you will notice that acne may start popping up when your period is nearing. With stress level high at this stage of our life, many women may go through an "adult acne" phase in their twenties, even if they had perfect skin during their teenage years. Our collagen and hyaluronic acid production start to dip in our 30s, and the speed at which our skin repairs itself slows down dramatically. With that, you will notice more dehydrated and thinner skin in your 30s with expression lines starting to form. Sunspots may also start to form if you haven't been diligent in using sun protection in your younger days. Estrogen levels are at a new low in your 40s and accompanying it is the further reduction in collagen levels. Our skin will start to lose its firmness, and you will see a visible dip in skin hydration and skin elasticity, resulting in dull and lack-lustre skin. Deeper lines start to form and there will also be a loss of volume in the eye and cheek area. The accumulation of sun damage over the years will also start showing up on our skin as age spots and pigmentations. Most women will hit menopause in their 50s and the hormonal change will speed up the ageing process incredibly. Collagen production further decreases and skin get inflamed more easily, making it more prone to damage from external aggressors. We will start to see a loss in volume and with that,get you may start to notice hooded eyelids and hollowing of your cheeks. Our skin starts to sag agets even looser, and deep lines start to form. Skin pigmentation may get even more obvious at this point. The Indiba AgeReversa System is an anti-ageing treatment that is clinically proven to firm and lift our skin. Its Proionic® Monopolar technology is painless and non-invasive, but penetrates deep into the skin to stimulate maximum age-defying effects to rejuvenate our skin. 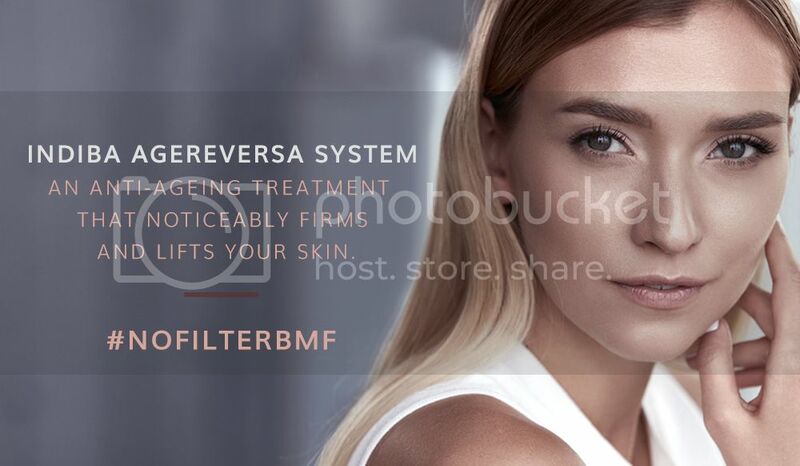 On top of its firming and lifting benefits, BMF Bella Marie France Indiba AgeReversa System also helps to redefine our facial contours and give our skin that healthy glow that we desire. Sign up for the Indiba AgeReversa System at $88* (U.P. $380) which comes with a complimentary Proteo Hyaluronic Acid (2ml) worth $68*. You can also enjoy $20 off when you book your appointment from 2pm – 4pm on weekdays, Monday to Friday only. *Applicable to new customers only. Other Terms and Conditions apply.